Little bull Ferdinand prefers sitting quietly under a tree just smelling the flowers rather than snorting and butting heads with the other bulls. 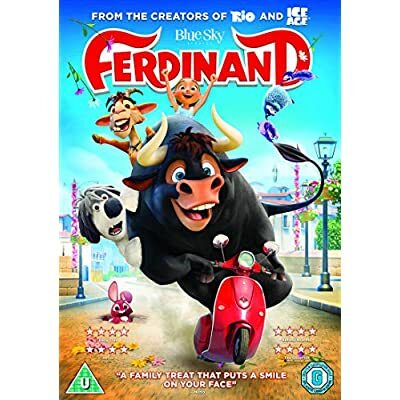 As Ferdinand grows big and strong his temperament remains mellow but one day five men come to choose the biggest fastest and roughest bull for the bullfights in Madrid and Ferdinand is mistakenly chosen. Dealpond is now searching multiple retailers for the best prices and live stock information.